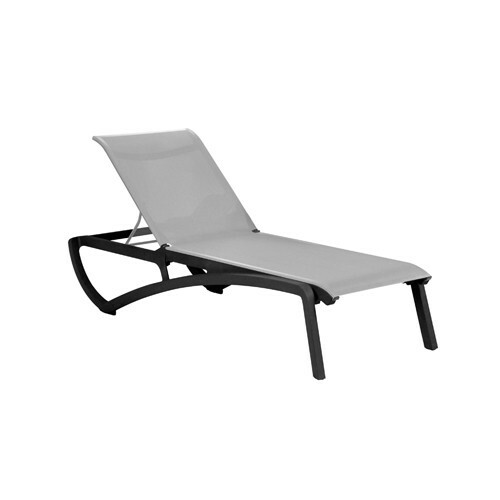 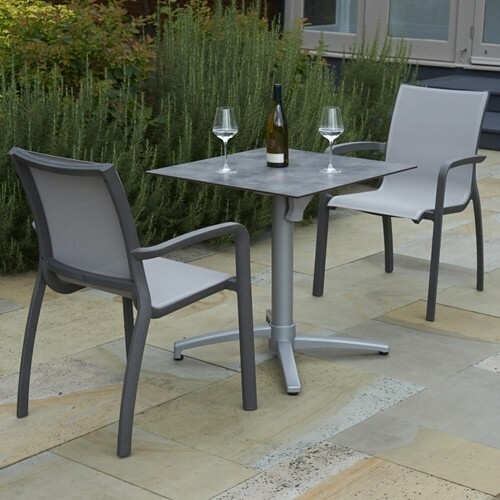 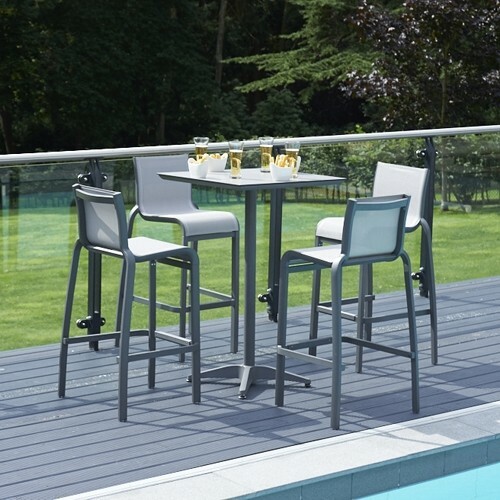 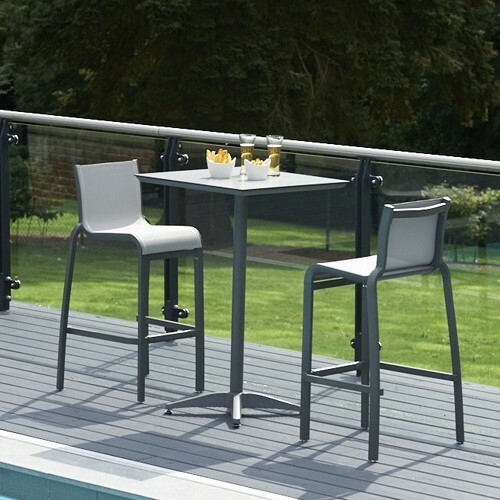 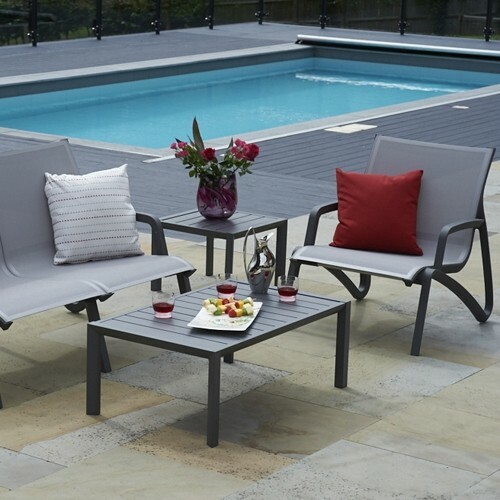 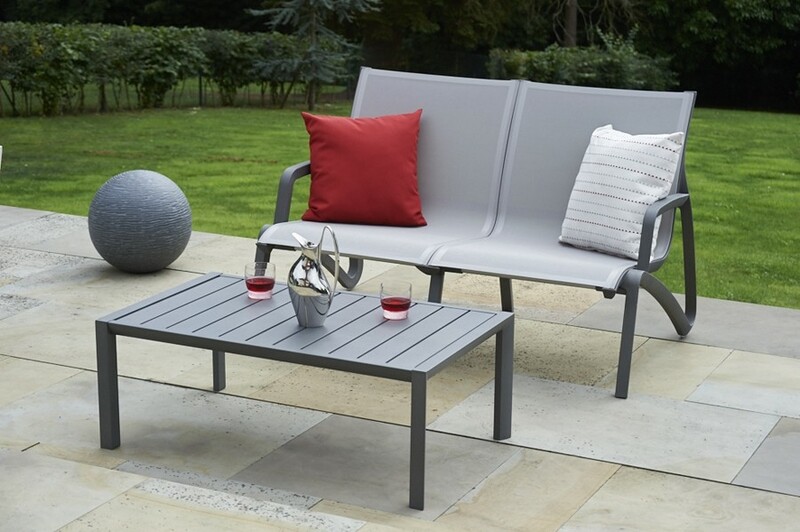 Offering what it truly means to relax outdoors, this exclusive Grosfillex furniture arrangement is guaranteed to stand the test of time. 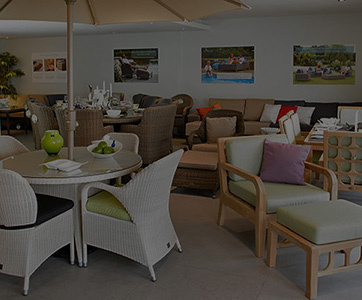 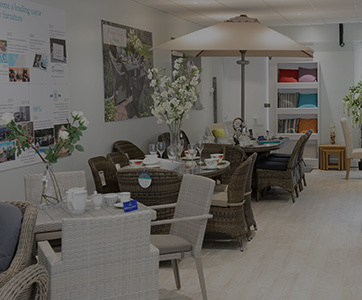 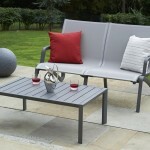 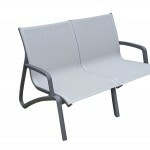 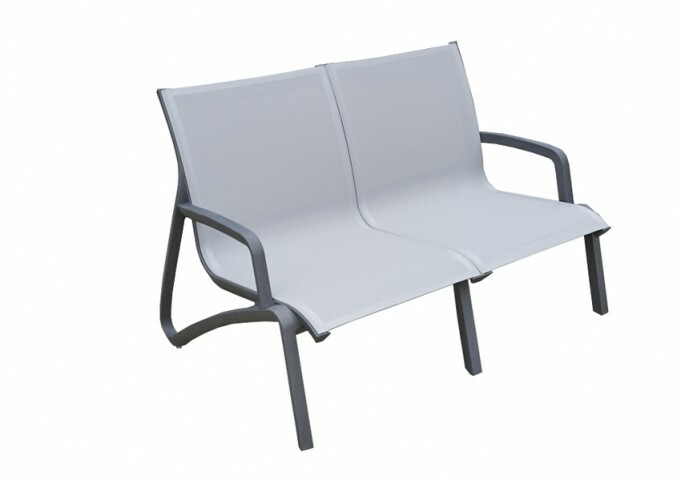 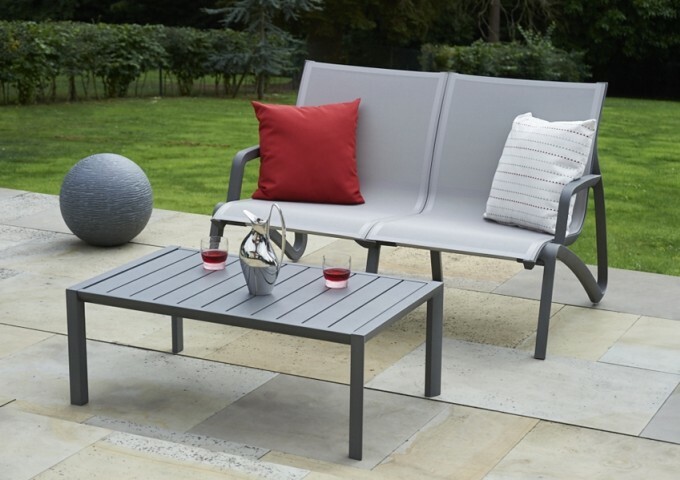 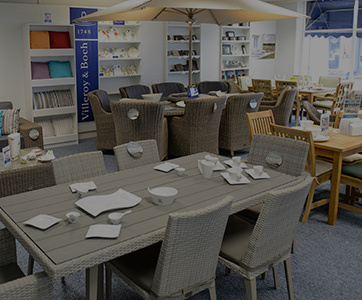 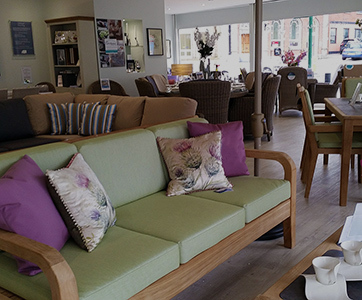 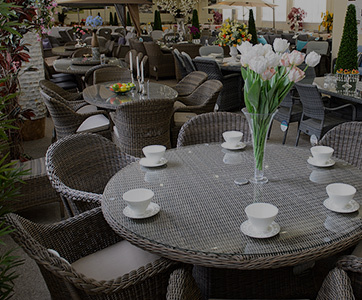 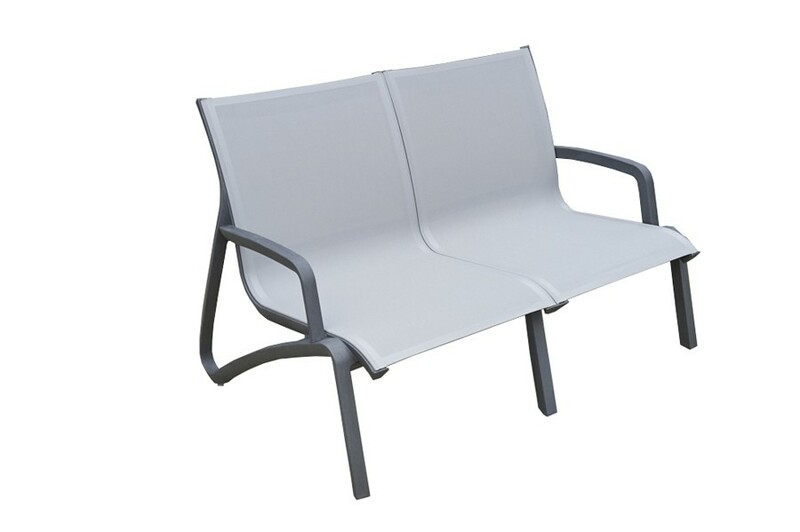 Unlike many other garden furniture options, this two-seater sofa is supremely comfortable without the addition of seats cushions, meaning maintenance on your part is minimal. 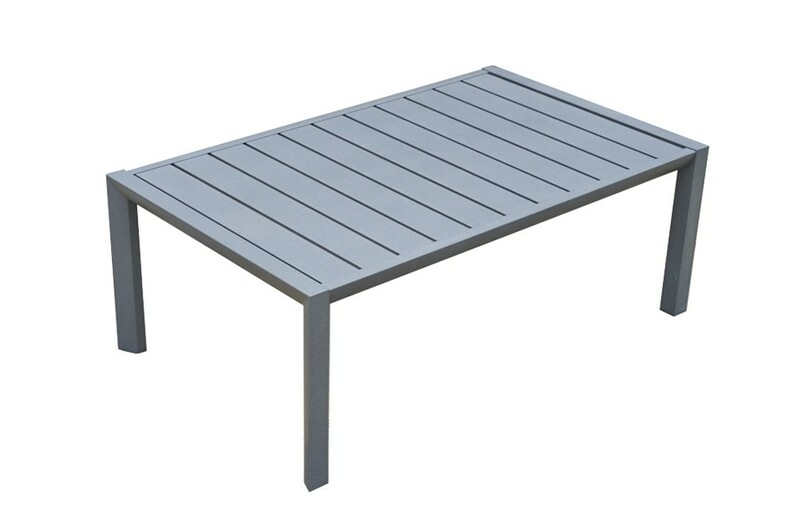 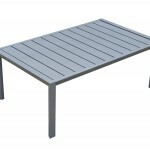 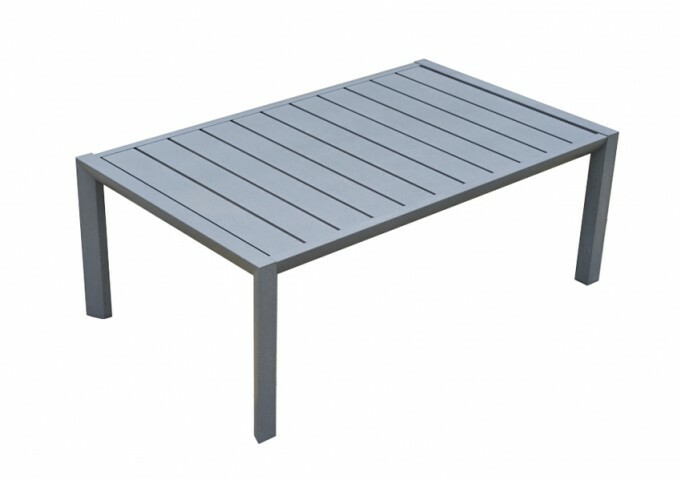 Better still, the coffee table has an aluminium structure – both scratch resistant and easily able to keep clean at all times. 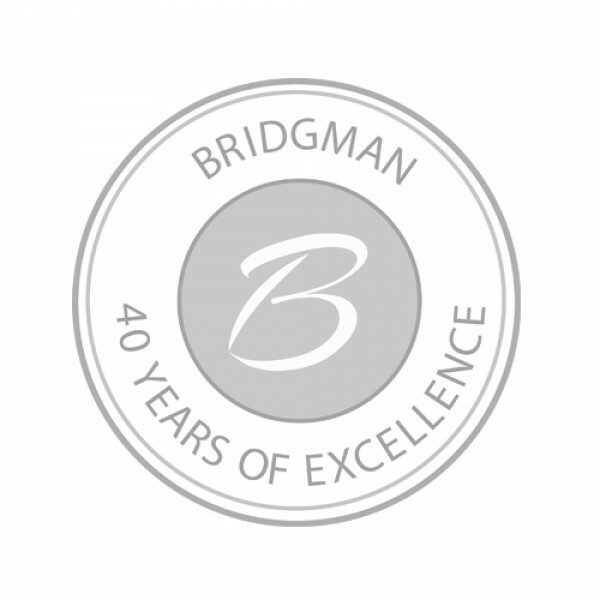 Accompanied by a 3-year guarantee upon ordering, this Grosfillex set is exclusive to Bridgman.